[EVENT ALERT] Manicures & Martinis at Jin Lounge, Oct 22 in DC! 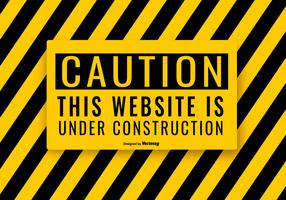 What: "Manicures & Martinis", a social lounge which will occur during Howard University's Homecoming celebration. 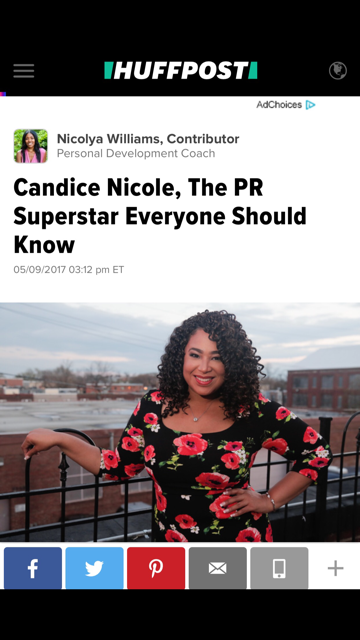 Howard Alumnus, Patricia Patton will host this one of a kind event under her company Nails L.A. Style. The services that will be provided are as follows: Buffed manicure $30, Gel polish manicure $45, 15-minute massage $15. Appointments can be made by logging onto paypal and using the email patriciapatton24@gmail.com to send payment. 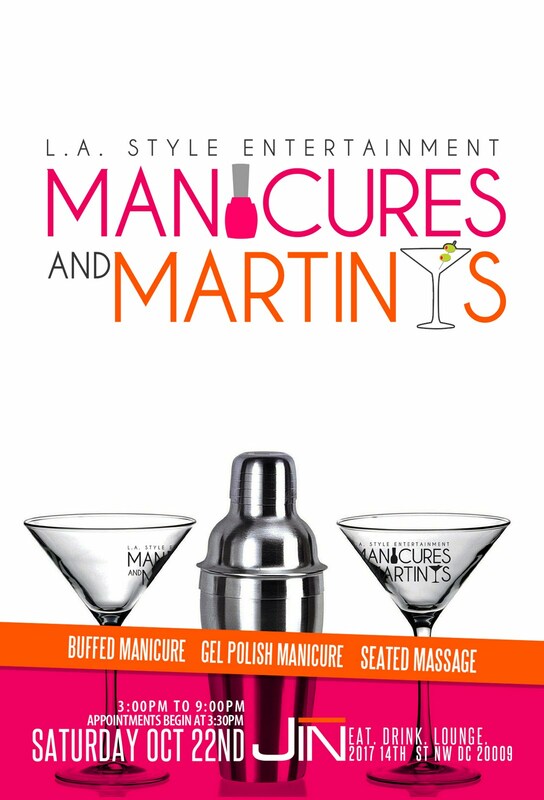 For more information on "Manicures & Martinis" you can contact Patricia Patton directly at (323) 929-7724 or patriciapatton@nailslastyle.com. Where: Jin Lounge, 2017 14th St NW, WDC, located right off of the Historic U St. 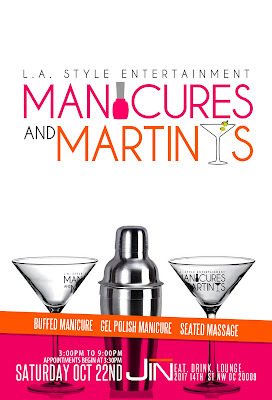 When: Sat, October 22, 2011 from 3-9 pm If any members of the media are interested in covering the "Martinis & Manicures" event or interview the founder Patricia Patton, please contact me via email candice@candicenicolepr.com.